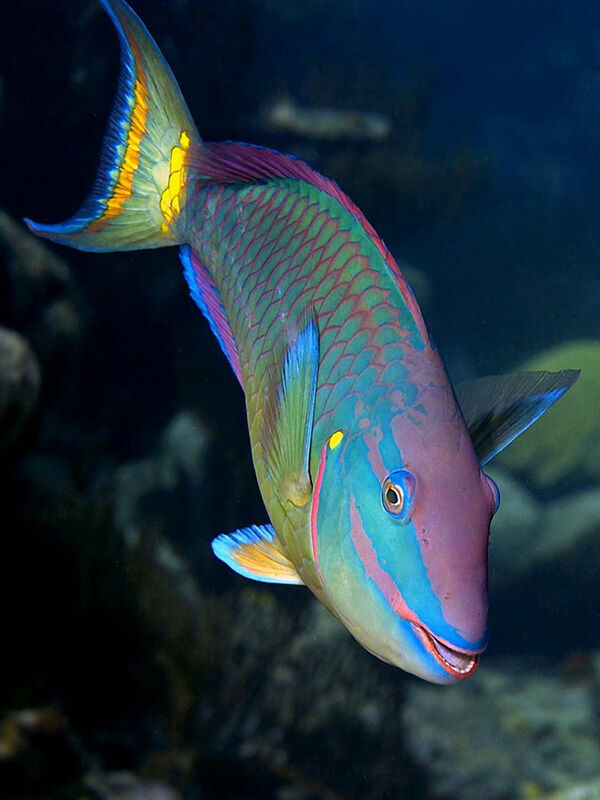 Fans of all things under the sea now have a new way of exploring the mysteries and wonders of Bermuda’s unique marine life as the Bermuda Zoological Society’s Bermuda Reef Life HD app is now available free for Android users. A spokesperson said, “The app, which was first launched for Apple iOS devices in November 2012, has become very popular with locals and visitors alike. It features more than 260 high definition images in 14 sections, all taken by local photographer Ron Lucas, revealing the beauty and diversity of Bermuda’s underwater paradise. “In addition to fish and other marine life, there are also amazing photos of reef and wreck sites, as well as a Buoyed Dive Site Map with pop-up photos and descriptions and a Map of Marine Protected Areas. “The app’s search feature assists in identifying Bermuda marine life and learning about recommended dive sites. The photos can also be played in a slide show. 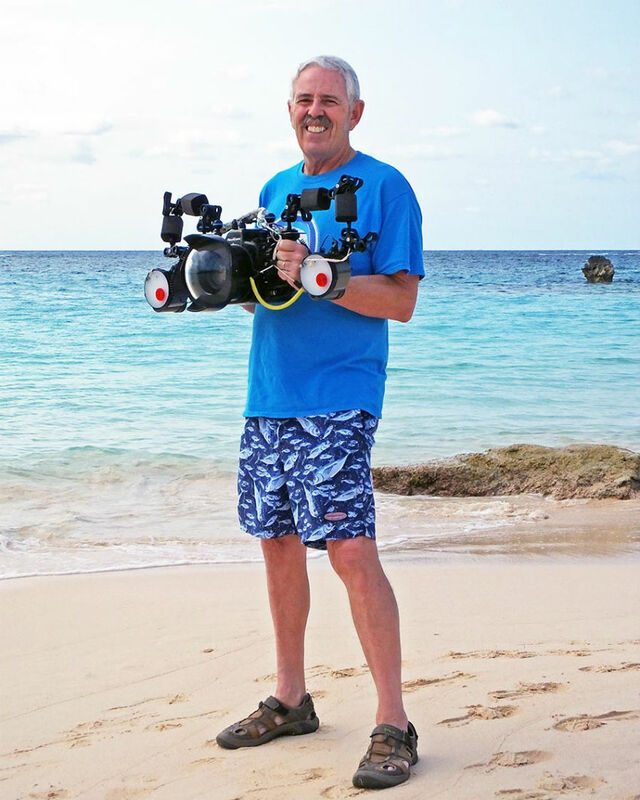 “We don’t want there to be any reason why a young person in Bermuda cannot download Reef Life,” said photographer Ron Lucas. “Every child in Bermuda should have access to the BZS Bermuda Reef Life HD app to learn about our fascinating yet fragile underwater environment. “In so doing, they will become advocates and ambassadors for the reefs and marine life that are so important for protecting the islands, our economy and way of life. 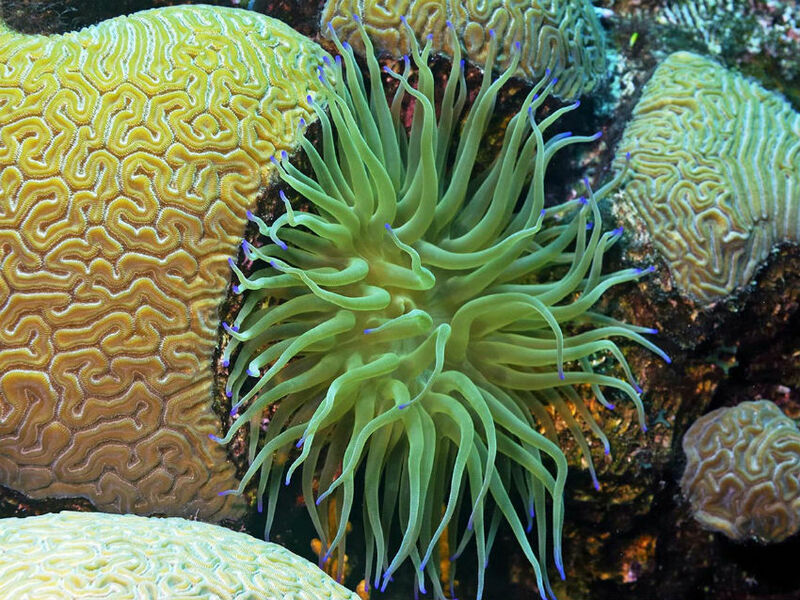 “Those with Android devices can download Bermuda Reef Life HD from Google Play and the Amazon App store, while iOS users can continue to download from iTunes. Our undersea world – the cast of characters. Never boring!